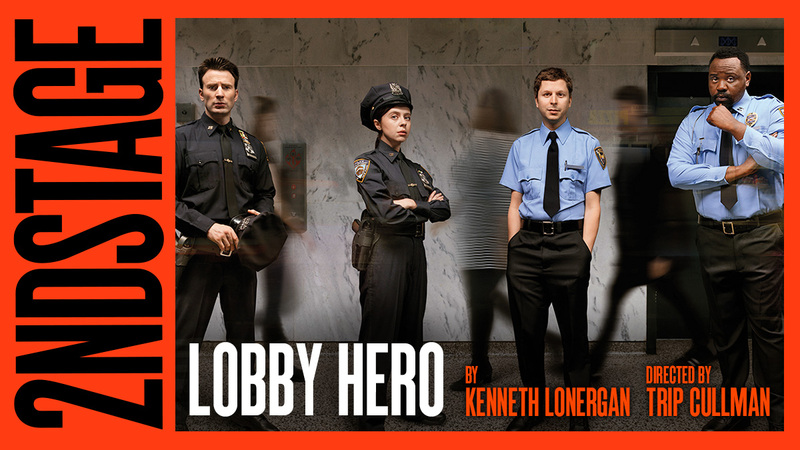 Michael Cera, Chris Evans, Brian Tyree Henry and Bel Powley star in Kenneth Lonergan’s Lobby Hero. What happens when emotions come in conflict with principles, and how do choices under pressure define who we really are? The lobby of a Manhattan apartment building is much more than a waiting area for four New Yorkers involved in a murder investigation. It’s a testing ground for what happens when personal and professional personas find themselves at odds. 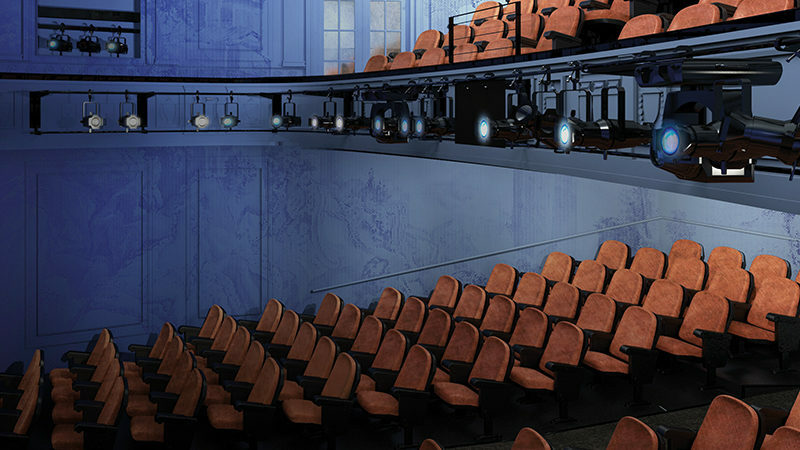 A young security guard with big ambitions clashes with his stern boss, an intense rookie cop and her unpredictable partner in a play from the 2017 Oscar-winning writer of Manchester by the Sea.